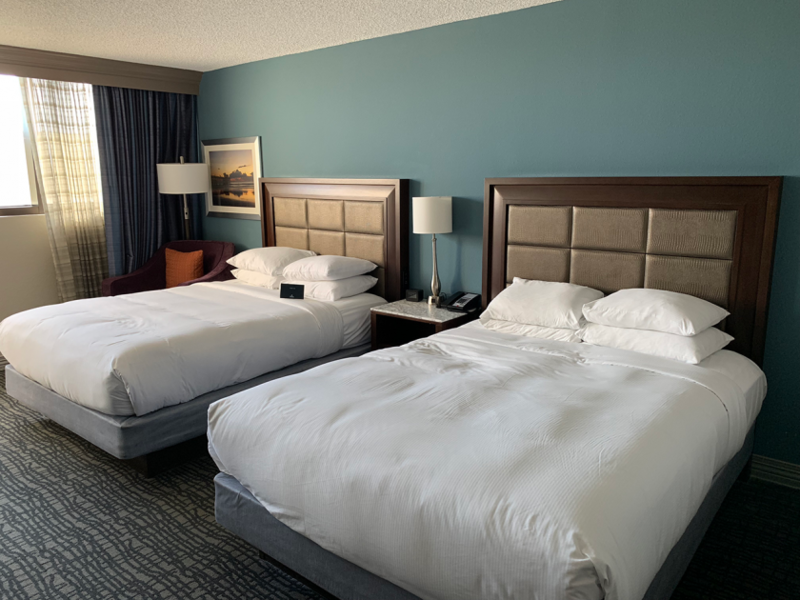 If you’re planning to drive to your cruise departing from Port Canaveral, I highly recommend arriving a day early and staying the night at a hotel. 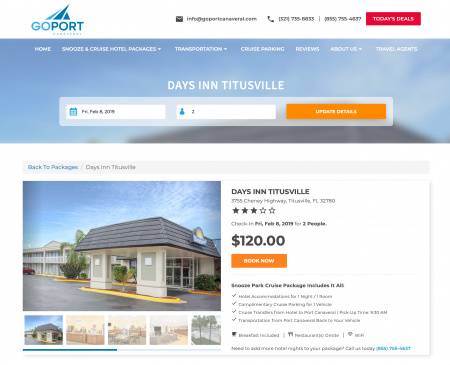 There are many area hotels that advertise “Cruise Packages”, but it’s important to know that inclusions, rates and quality of service can vary greatly from one to another. We’ve provided tips to find the best “Cruise Package” that will save you money and time while avoiding the unexpected costs at checkout. 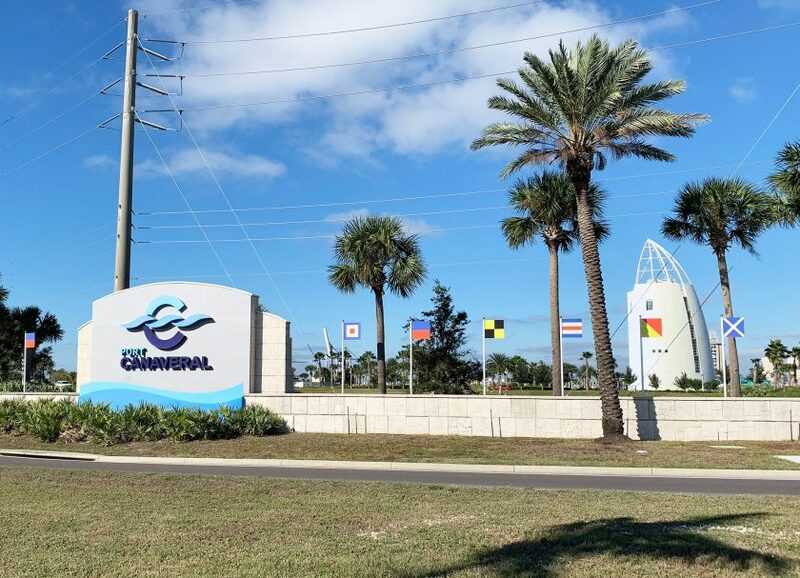 A quick search online will find dozens of places to stay before your Port Canaveral cruise promoting special “Cruise Packages” with cruise parking and ship transfer options. While most will look the same at first glance, it’s the little details that can make the biggest difference. Many times, there are hidden costs associated with your vehicle’s parking or transfers that result in unexpected costs at check-out. 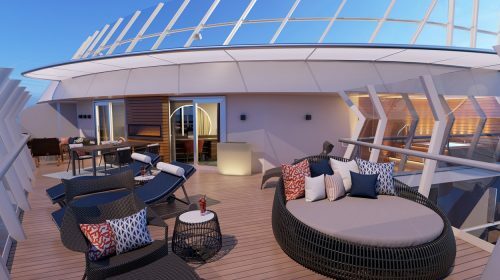 The key to avoid these surprise costs is to know what your needs are when selecting a hotel “Cruise Package”. 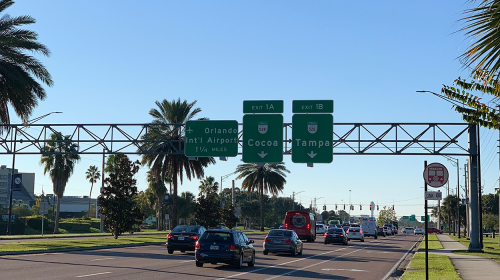 What are your Cruise Hotel Needs For Driving In? 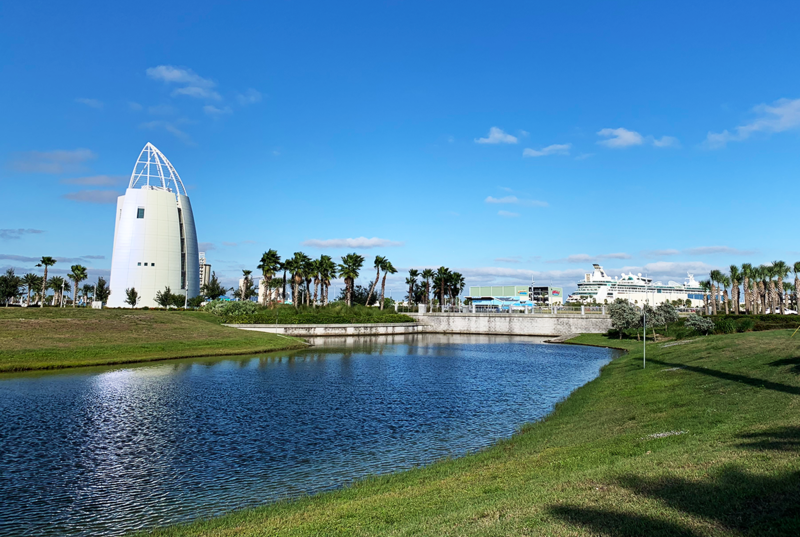 Most cruisers driving to their Port Canaveral cruise plan a one-night pre-cruise hotel stay. 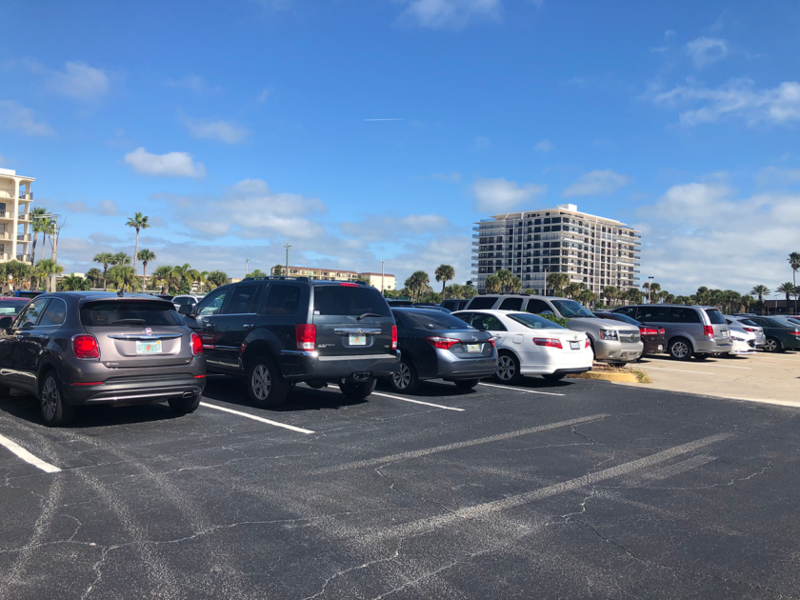 In addition to a hotel, you’ll need a place to park your vehicle while you’re cruising and cruise ship transfers. With the myriad of options, the right hotel offer should cover some basic needs. 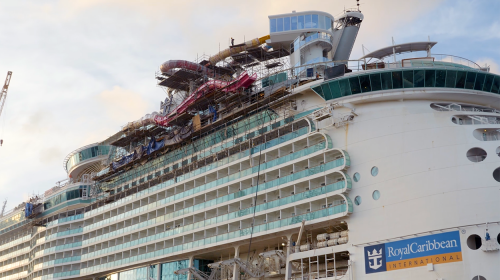 You’ll need accommodations for the night before your cruise departs. Also, for convenience, look for included or onsite breakfast options, as your first opportunity to eat onboard your ship will likely be just before lunch time. 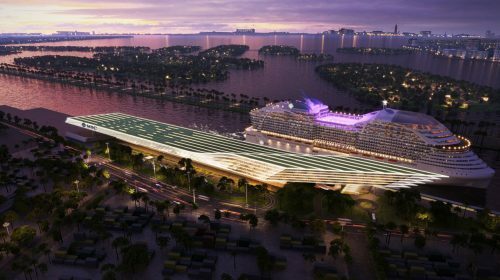 You’ll need a place to park your car for the duration of your cruise. 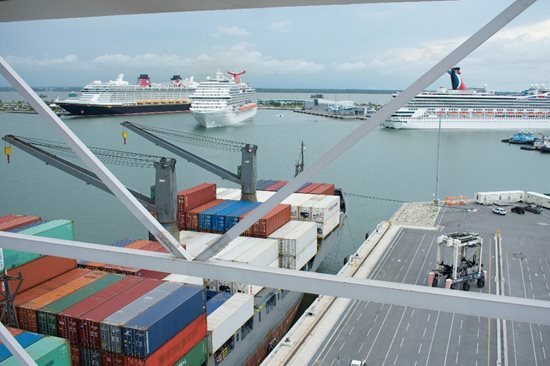 Keep in mind that this includes your departure AND return day, so a 7-day cruise will require 8 days of parking costs. Everyone in your party will require transfers from your vehicle to your cruise ship terminal AND transfers from your cruise ship terminal back to your vehicle. While it might seem easy enough to find an online hotel “Cruise Package” that offers breakfast, cruise parking, and ship transfers, you’ll need to ensure all of these items are included in the price you’ve been quoted. While many of these offers may advertise breakfast, parking and transfers, many times they are at an extra cost. Additionally, some offers only include these items for up to two people only. What about the rest of your party? 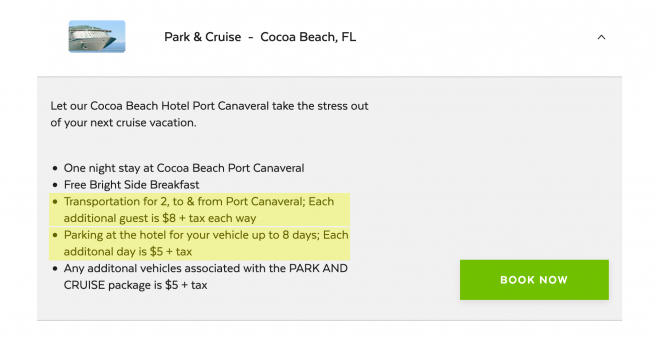 Many cruisers have been surprised at check out when they’ve had to incur additional expenses because these “inclusions” were not provided for every member of the party. 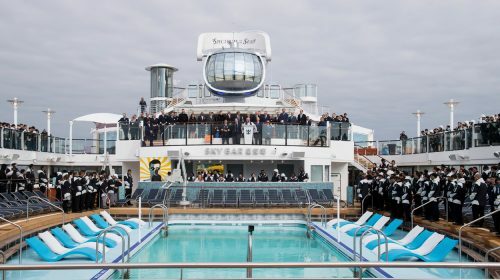 With all of these options and potential pitfalls, what if you could find a Cruise Package” that included all the services you need, from hotel, cruise parking, and ship transfers for everyone in your party, at the best price with no hidden extra charges? 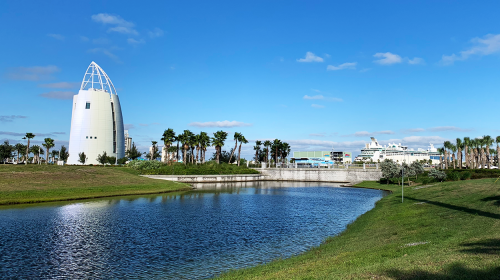 Go Port Canaveral’s Snooze Park Cruise packages are easy to book where one price covers EVERYTHING FOR EVERYONE, with no surprises. You pick the hotel of your choice with the inclusions you want, like free breakfast, free Wi-Fi, onsite restaurant, fitness center and more. You even have options to select your ship transfer pick-up time. Your package includes one-night hotel accommodations, included cruise parking for the duration of your cruise, and included round-trip ship transfers for EVERYONE in your party. All at one low price. 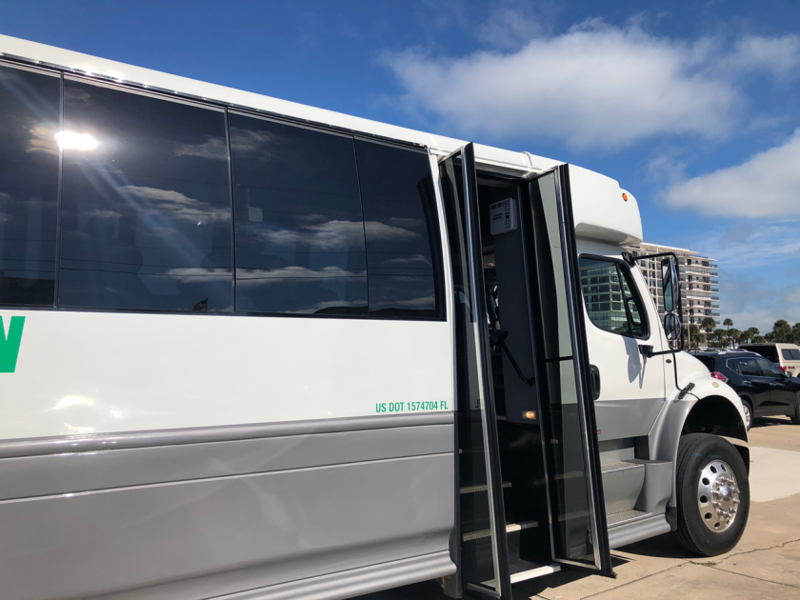 The A rated cruise ship transfer service features shared shuttles that will take you to your cruise ship terminal on time, and a timely return shuttle from your cruise ship back to your vehicle. If all that isn’t enough, how about saving up to 35% on these “all included” Snooze Park Cruise packages as compared to other offers, giving you more money to spend onboard your cruise.